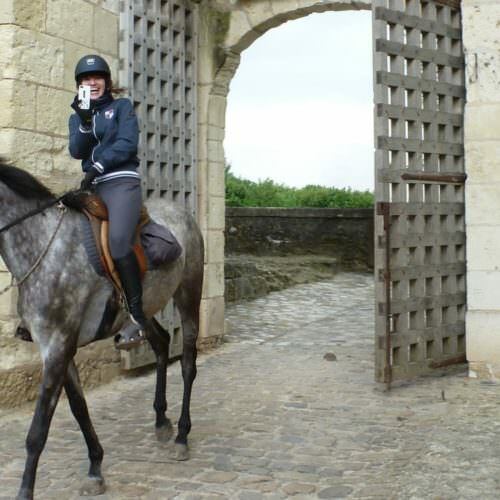 Trail rides in France have a long tradition and the country is criss-crossed by a multitude of scenic randonees (bridleways) and riding routes to explore on horseback. 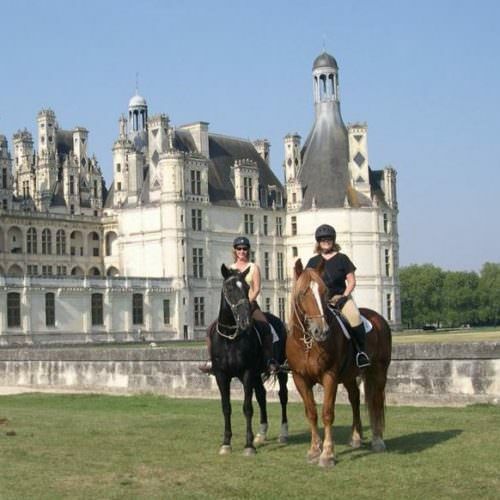 We have worked hard to put together a selection of rides that offer a real variety of beautiful scenery, great food and wine (as you would expect in France!) and of course good quality horses and guiding. Provence in the South of France is well known for its great food and wine and many of its sights and landscapes have featured in paintings by Van Gogh Picasso and Matisse. 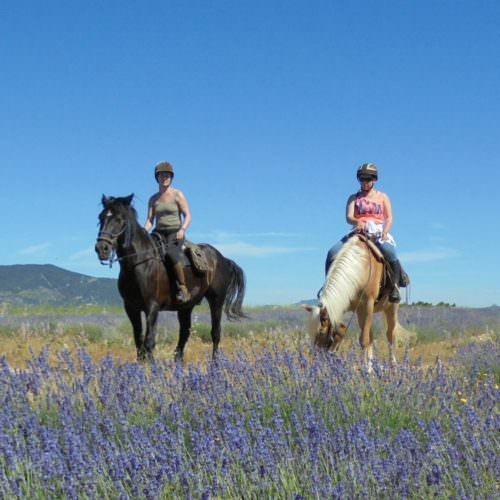 There are a number of itineraries to choose from all journeying through Provence and also some venturing into the Camargue.